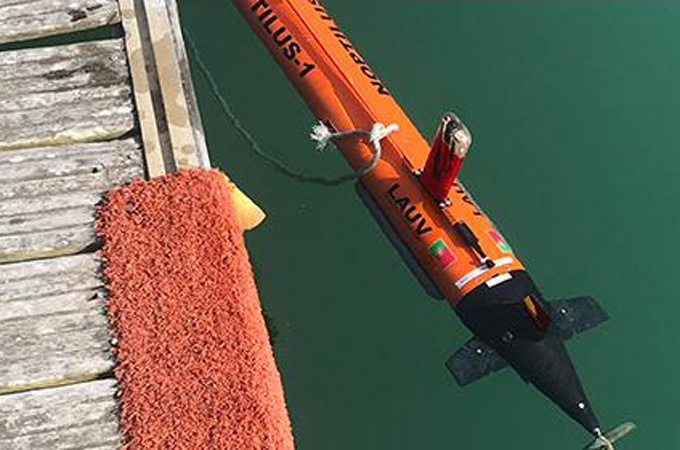 The use of this type of underwater autonomous vehicles will reduce the risks associated with the construction and repair of offshore structures, work currently performed and monitored by divers. They can be used for repairs in ports, offshore platforms, offshore wind turbines, etc., said a statement. These vehicles can work together in groups (or swarms, hence the project name), communicating via acoustic modems, dispensing with the need for cables or human controllers, it said. The project budget is €17 million. It involves 30 companies, universities and technology institutes from 10 European countries (Spain, Germany, France, Portugal, Norway, Sweden, Netherlands, Romania, Turkey, Italy); apart from Acciona, participants include multinationals from different industries (Leonardo, Thales, Bosch, Boskalis, Tecnalia) and universities such as Madrid Technical University, the Norwegian University of Science and Technology, Mälardalen University Sweden and Aveiro University. The project also includes designing a video-game-like user interface designed to enable vehicles to be managed without the need for specific training in robotics, the statement said.